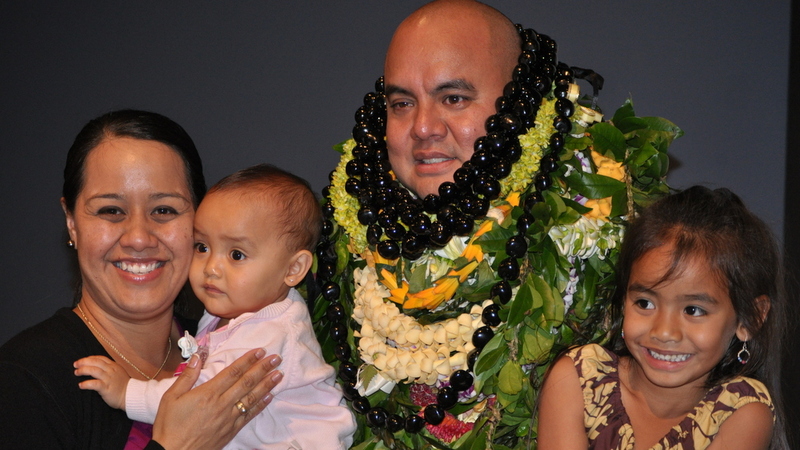 Associate Professor Perreira recovers traditional Hawaiian oratory. 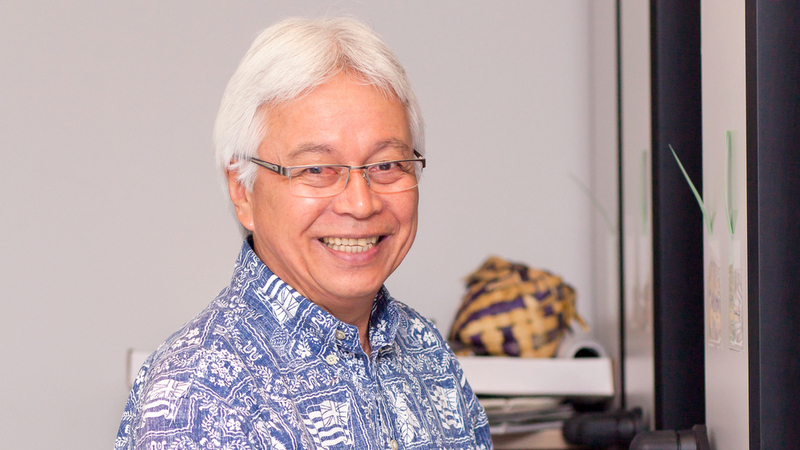 His work has the potential to play a vital role in the overall revitalization of the Hawaiian language by providing another context for Hawaiian expression. 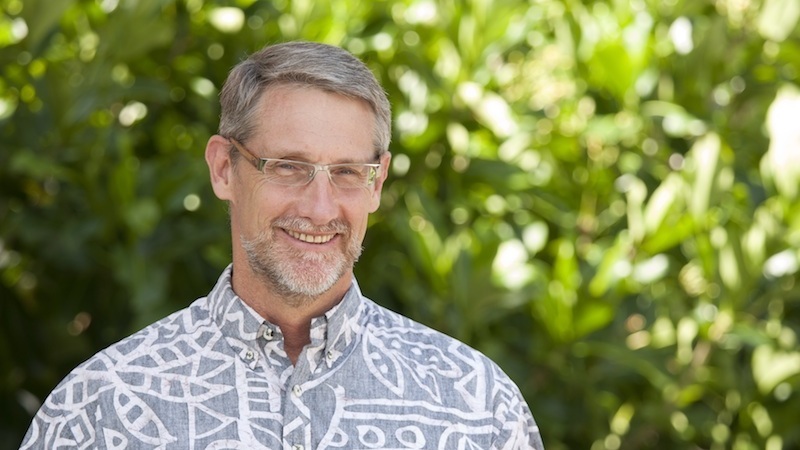 Prof. Wilson is recognized internationally for his work in Hawaiian language revitalization, notably for providing pathways for other indigenous groups to learn from the highly successful Hawaiian language revitalization work occurring in Hilo.